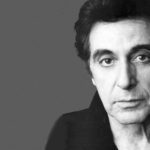 Alfredo James Pacino is an American actor of stage and screen, filmmaker, and screenwriter. 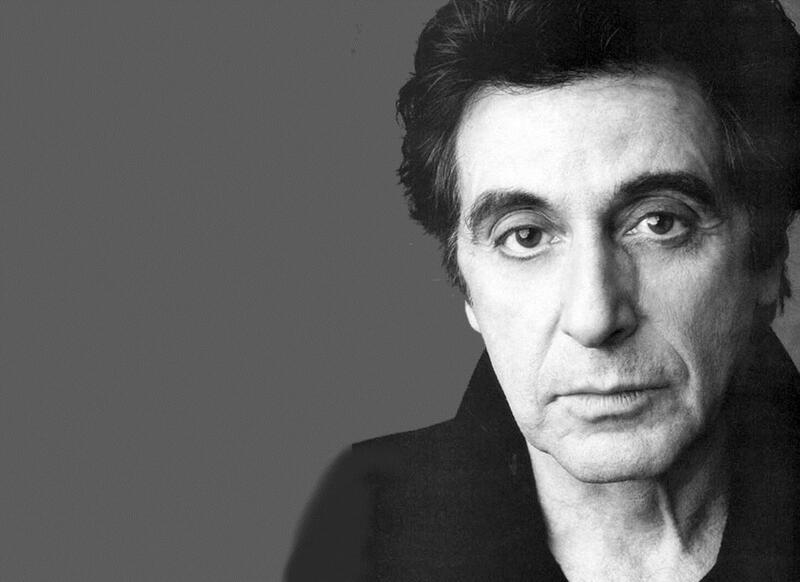 Pacino has had a career spanning over five decades, during which time he has received numerous accolades and honors both competitive and honorary, among them an Academy Award, two Tony Awards, two Prime time Emmy Awards, a British Academy Film Award, four Golden Globe Awards, the Lifetime Achievement Award from the American Film Institute, the Golden Globe Cecil B.DeMille Award, and the National Medal of Arts. He is also one of few performers to have won a competitive Oscar, an Emmy and a Tony Award for acting, dubbed the “Triple Crown of Acting”. "All due respect and trying to be as modest as I can be, I am a dancer. But I don’t think I would be on ‘Dancing with the Stars,’ mainly because I would be too shy." "The hardest thing about being famous is that people are always nice to you. You’re in a conversation and everybody’s agreeing with what you’re saying – even if you say something totally crazy. You need people who can tell you what you don’t want to hear." "I don’t think actors should ever expect to get a role, because the disappointment is too great. You’ve got to think of things as an opportunity. An audition’s an opportunity to have an audience." "Money makes your life easier. If you’re lucky to have it, you’re lucky." "When my mother got home from work, she would take me to the movies. It was her way of getting out, and she would take me with her. I’d go home and act all the parts. It had a tremendous influence on my becoming an actor." "My dad was in the army. World War II. He got his college education from the army. After World War II he became an insurance salesman. Really, I didn’t know my dad very well. He and my mother split up after the war. I was raised by my maternal grandmother and grandfather, and by my mother." "It’s never really that much fun for me to do movies anyway, because you – you know, you have to get up very early in the morning and you have to go in and you spend a lot of time waiting around." "You need some insecurity if you’re an actor. It keeps the pot boiling. I haven’t yet started to think about retiring. I was shocked when I heard about Paul Newman retiring at age 82. Most actors just fade away like old soldiers."